In today’s world, having a mobile version of your website is inevitable. It is true that many people are now shopping online so having a well optimized mobile version of your e-commerce site is very necessary. Or else, you may experience huge loss. Statistics says that more than 53% of the traffic on your website comes through mobile phones. 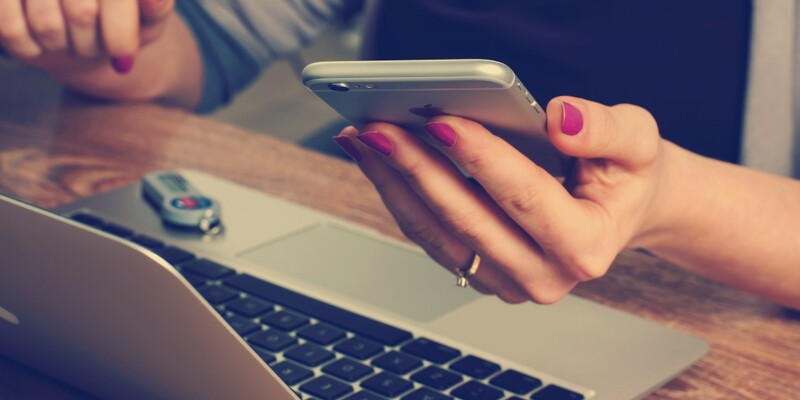 So you need to have a well-optimized e-commerce site to increase sales through mobile users. Create better user experience: Whether it is for the desktop or for mobile phones, you need to have a Magento store that works smoothly. 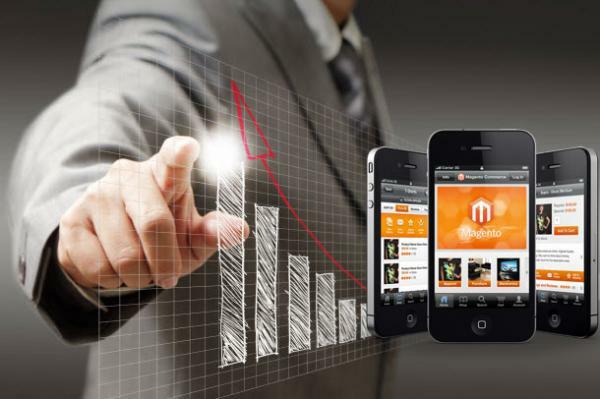 Apart from just making your customers happy, a good Magento store will rank better on mobile search. Many people leave the site if they do not find it user-friendly. This affects the traffic and sales eventually. Magento users know that it is a very powerful platform to create an e-commerce site. To ensure that your site runs smoothly on mobile use the Magento Debug extension. It will find and fix any issues that your site might be facing. In order to improve the navigation of the site, you can use different site search extensions. This will help to navigate the site better as well as know which products are searched frequently and are popular. The success of a mobile store mainly depends on the easier checkout process. While using a mobile device, a user does not want to give more effort just to complete the checkout. Magento comes with slow and lengthy checkout steps. So use the extension one-page checkout to simplify the process and thereby increase sales. Moreover, as you are working on small screen, make sure that all the call to action are properly visible to the users. Work to attract more audience: If you are specifically targeting the mobile audience you can improve your sales. For this, you need to apply some strategy as you do for the desktop site. Landing pages: Keeping your targeted audience in mind better create some landing pages. You can even create some campaigns too. Now you can make it better by showing advertisements as well as through paid search. The paid search can be used to bring more traffic on the landing pages of products. Engagement through social media: Try to connect with people on social media and encourage them to use apps as they are more popular on the social media sites. This way you will be able to create new customers. Advertisement on social media: Once you have managed to create a good social media profile, start making sales by advertising coupons, offer, and such cost-effective deals. Know about the trends: Even when the online stores are closed, people look for products and offers on their mobile site. It has been noted that in the last year the search on Google for mobile products has increased three times. Mobile devices have become the best mean to help customers to look for products, compare the prices at different brands and watch product demos during the holiday season. So when people visit your e-commerce site during such festive season, make sure that you have everything working smoothly through the technical point of view. Moreover, see that your site and the ads displayed their all are relevant to the shoppers. Welcome the medium: When it comes to mobile phones, it would be better to have visuals compared to having texts. So try to take care of it in your homepage and product information. Make an effort to promote your brand on social media sites and include these sites wherever possible. YouTube: Create how-to videos and attractive images to build interest for the products as well as for the brand. They will also help to increase awareness about the products. Pinterest: You can use Pinterest to increase traffic on the site. You can add product board for different product categories and invite people to pin the favourite products. Instagram: Now promote your products and brand through photos here. Just use these off-page and on-page techniques to drive sales for your Magento site on mobile.